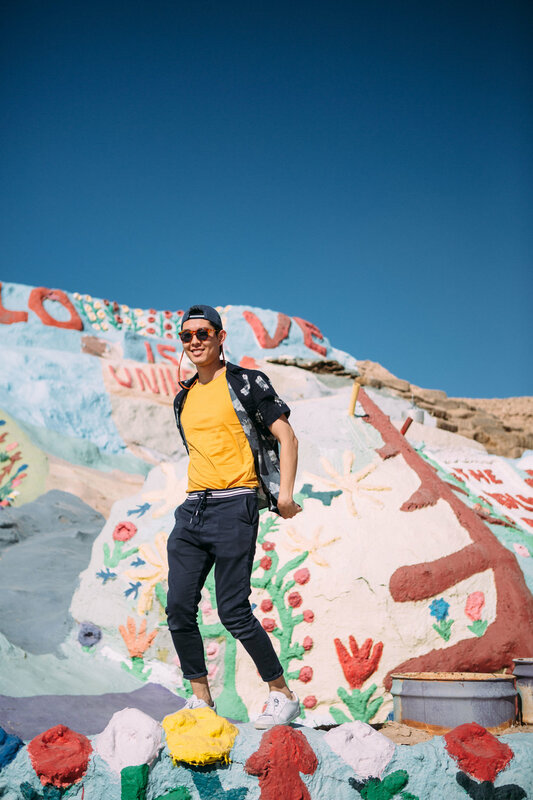 Over the memorial day weekend, my friends and I went to Palm Springs. 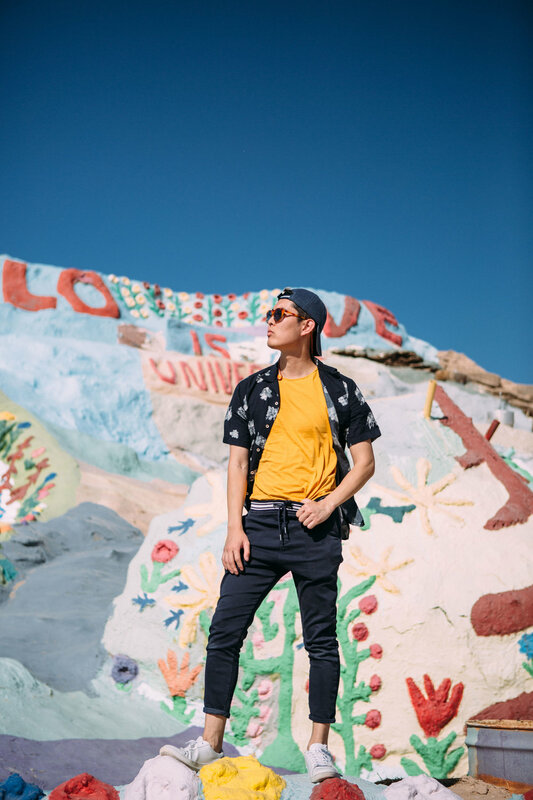 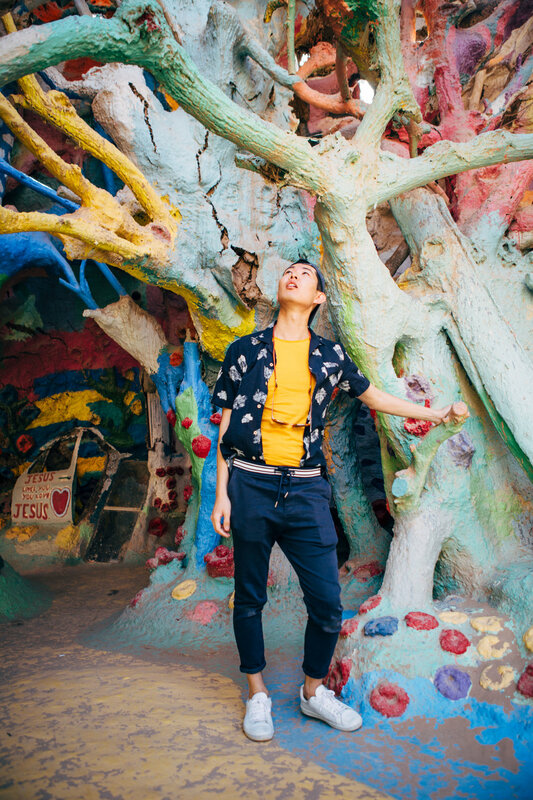 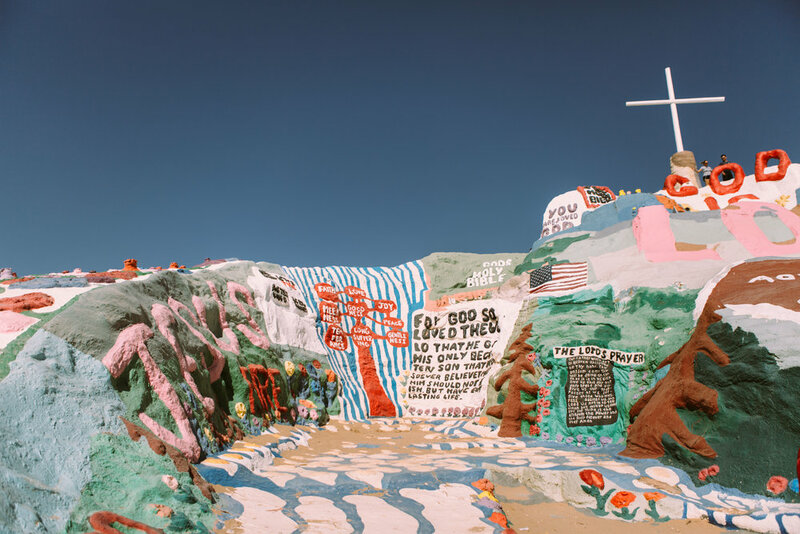 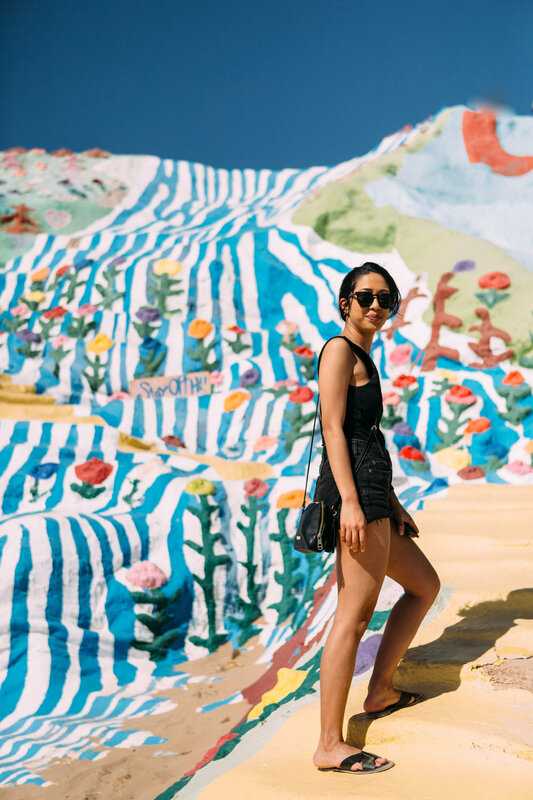 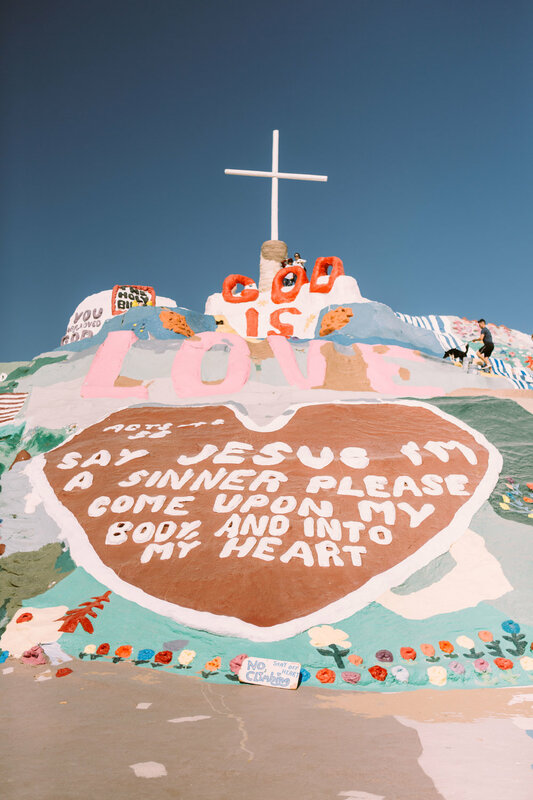 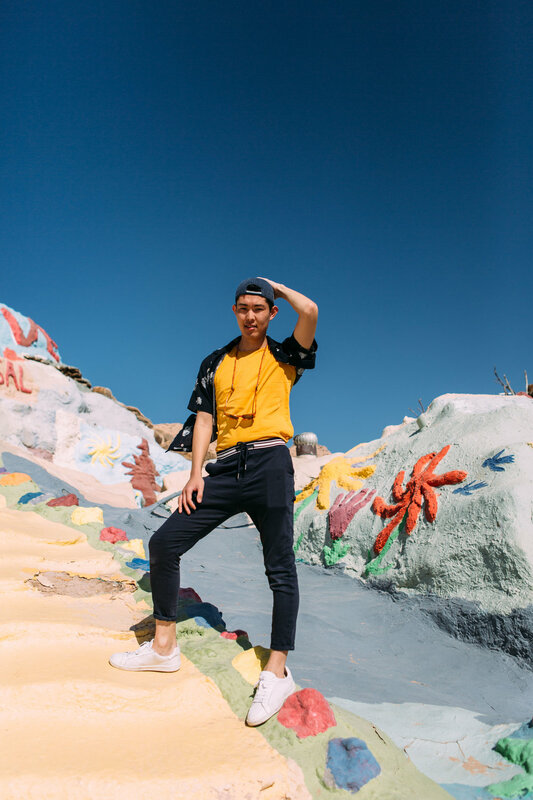 We paid a visit to the famous Salvation Mountain an hour and a half away from PS. 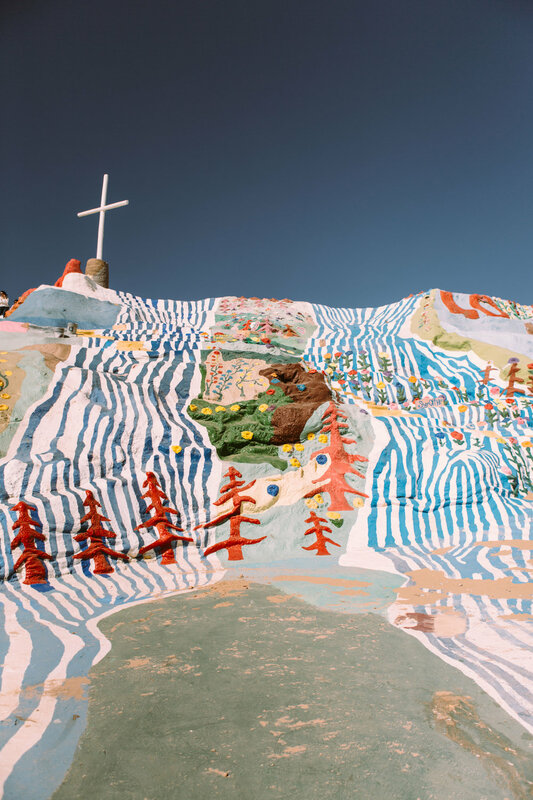 It was a super windy day, but it didn't stop us from admiring the greatness of the artistry from Leonard Knight who created this beautiful site all by himself.